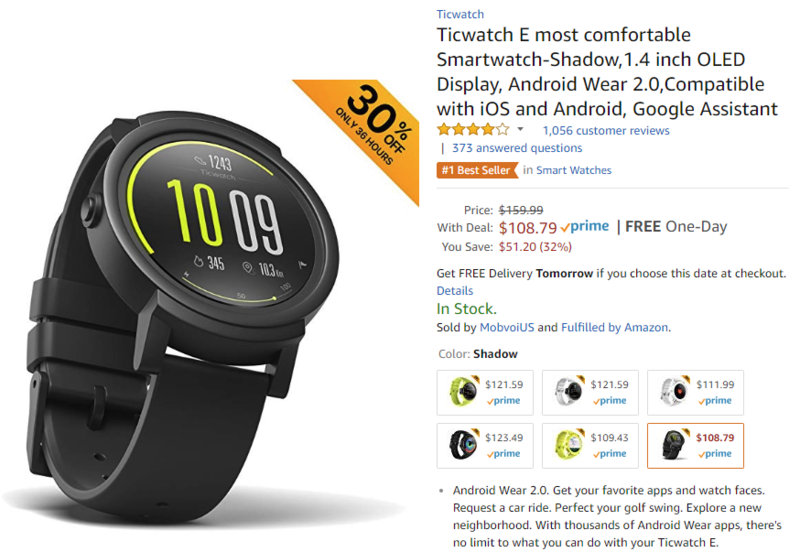 The Ticwatch E is the budget version of the watch and generally looks a bit cheaper. The S has a sporty vibe and an integrated band. Here are the current discounts on each model (it varies by color). 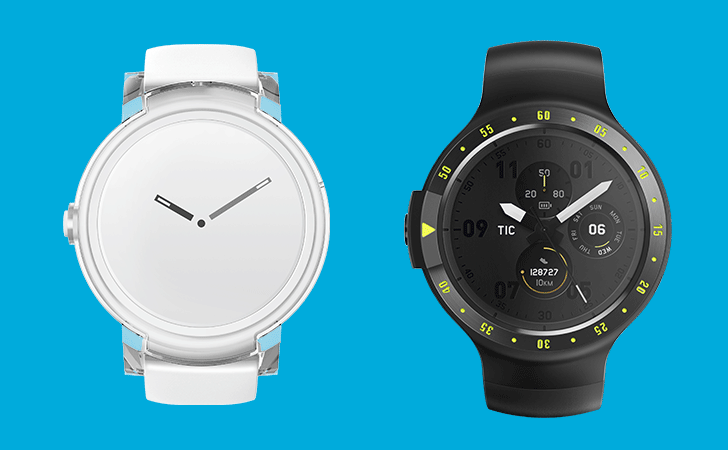 Spending hundreds of dollars on a Wear OS smartwatch right now is just silly, but these devices are priced to move. As with all the Prime Day deals, these require a Prime membership. The prices are valid through the end of the day.